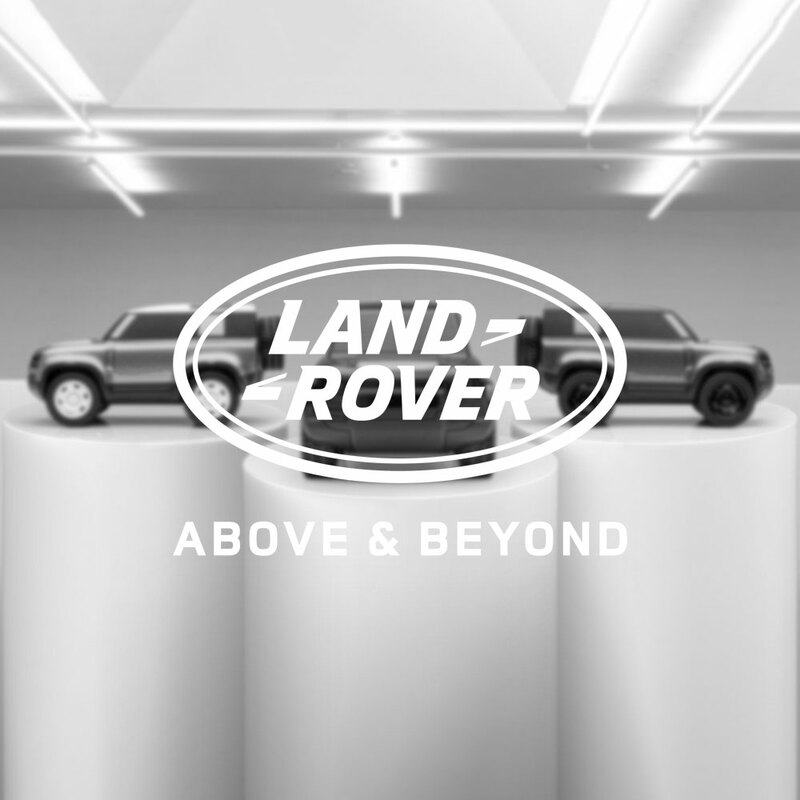 Carry the enduring spirit of Land Rover with you wherever you go. Carry the enduring spirit of Land Rover with you wherever you go. 100% cotton reusable canvas tote bag with Series I graphic to the front.